Phone services that add value and efficiency to your business. Stay competitive with top notch phone services. 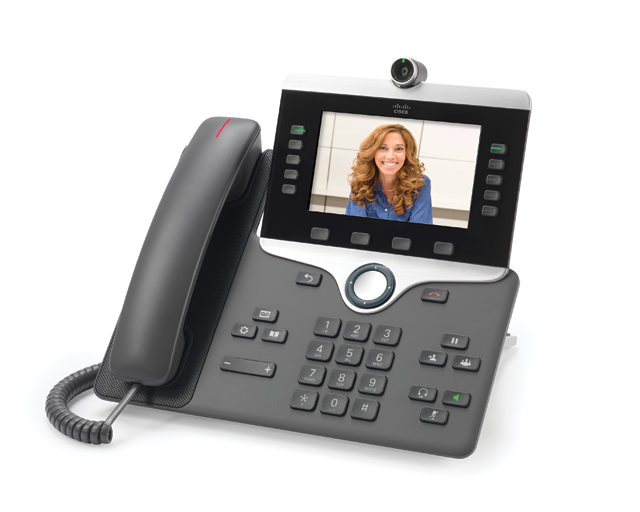 The latest in IP Telephony for rich, dynamic and flexible Unified Communications. A low-cost but yet enterprise-class phone technology with 99.999% availability running on a certified carrier-grade IP networks. Do business everywhere there is Internet access. Stay on top of everything at the office or on the go. Use a desk phone, computer or even your tablet. Integrates with your CRM or sales automation platform for an unified customer experience. Let our phone system grow your sales. For one monthly low price your business get a complete phone system including unlimited calling, faxing, and enterprise-class VoIP phones. 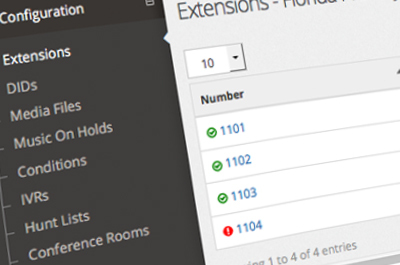 We include 40+ calling features that make you look and sound more professional overnight. Yes, keep your number or get a new one if you want. Ready to run from 2 to 3 days. Get more than 40 features that impact the way you communicate. You don’t need to invest on buying hardware. Enjoy all inclusive support and maintenance. Discover the great characteristics that make our phone service unique and different from traditional service providers. You get to manage everything from a simple web portal. Control behaviors and see reports and analytics. Use a laptop or a mobile phone. Use your smartphone or tablet while you are on away from your desk. Make or receive audio and video calls as if you were at the office. When compared to traditional providers you will experience savings up to 80% plus an increase of 30% in productivity. 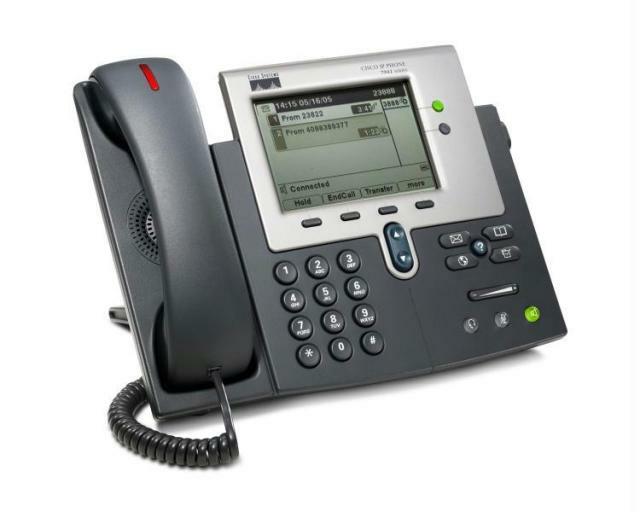 Entry level IP phone with 2 lines and basic functions. 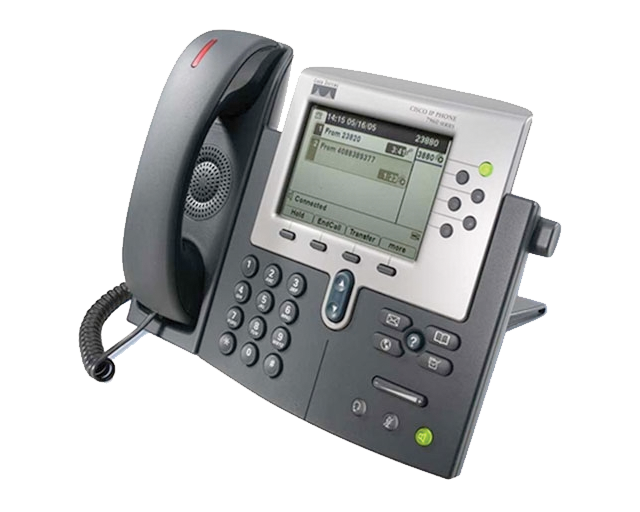 Advanced IP phone with 6 lines, BLF/Speed Dial and more. Executive phone with 8 lines, color touch LCD and HD Audio. Telepresence phone with camera, 5 lines, Bluetooth and more. Telepresence, 5 lines, WiFi, Bluetooth and more. 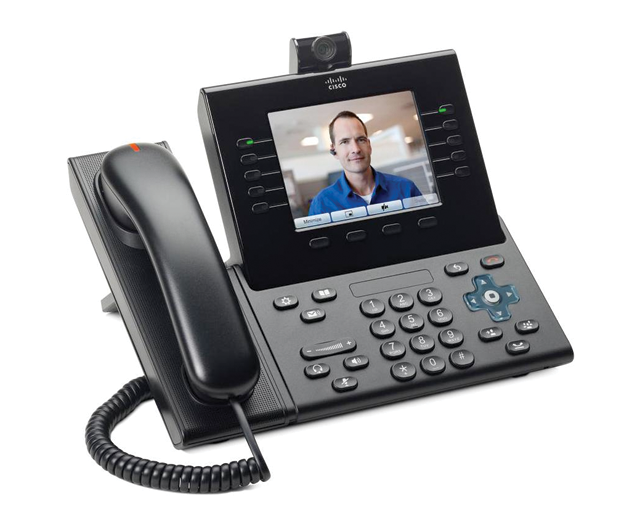 We carry a vast inventory of Cisco, Grandstream, Jabra, Plantronics and Polycom products. Our portfolio of IP Telephony devices it also includes includes audio conference stations as well as video conference kits. Check out our cost-effective and competitive pricing. We charge a fixed amount per seat or line. We provide discounts for projects with more than 30 users. You may also want to enjoy Ultra: our annual plan that includes more than 50% in savings and a FREE desk phone. If you have question give us a call to (800)-969-0164. We will assist you and build a customized solution for you. 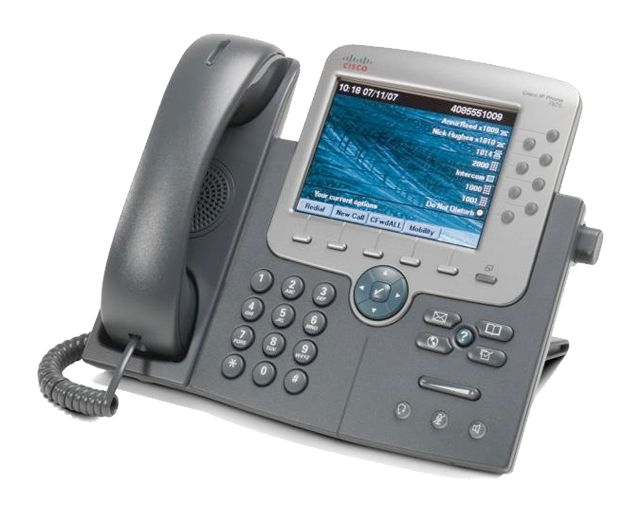 We can also recommend what is the best desk phone that suites your needs.